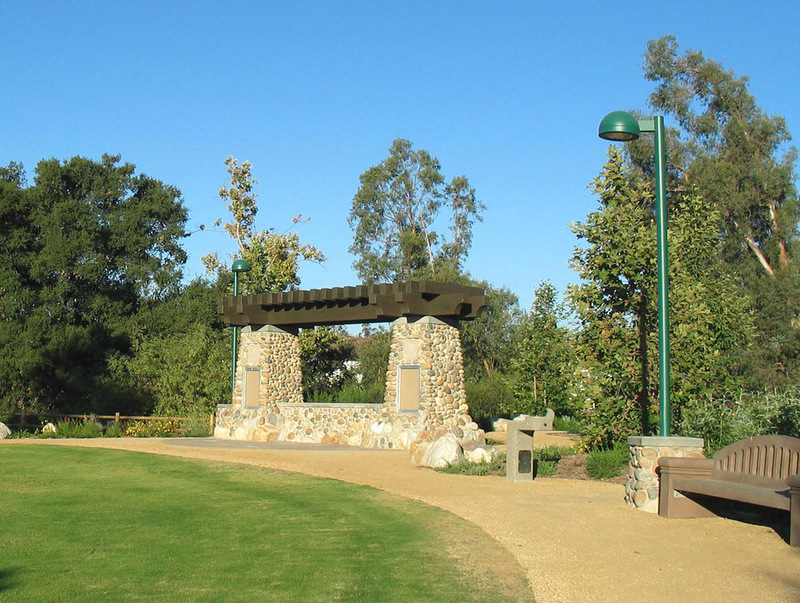 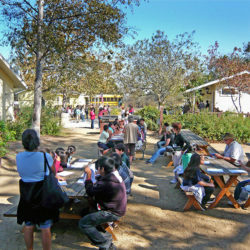 Nature Park is a 2-acre linear, community park with existing mature Coast Live Oak and Sycamore trees. 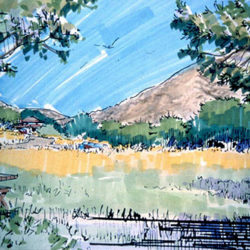 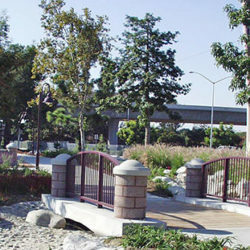 This unique strip of nature within an industrial zone in the City of Lake Forest was developed as a natural passive park for public enjoyment and education. 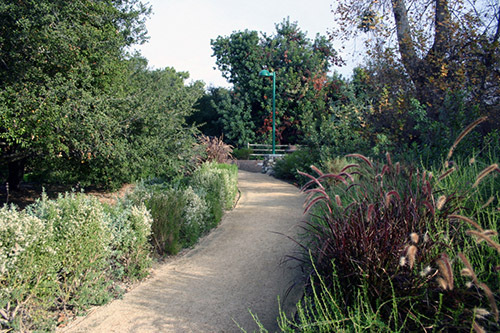 Decomposed granite trails parallel the riparian vegetation of Serrano Creek and connect to the adjacent Serrano Creek Regional Trail. 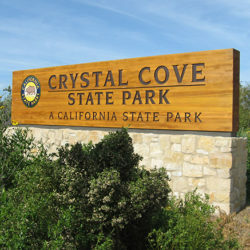 Natural coastal sage scrub and California Gnatcatcher habitats were preserved during the course of constructing the park. 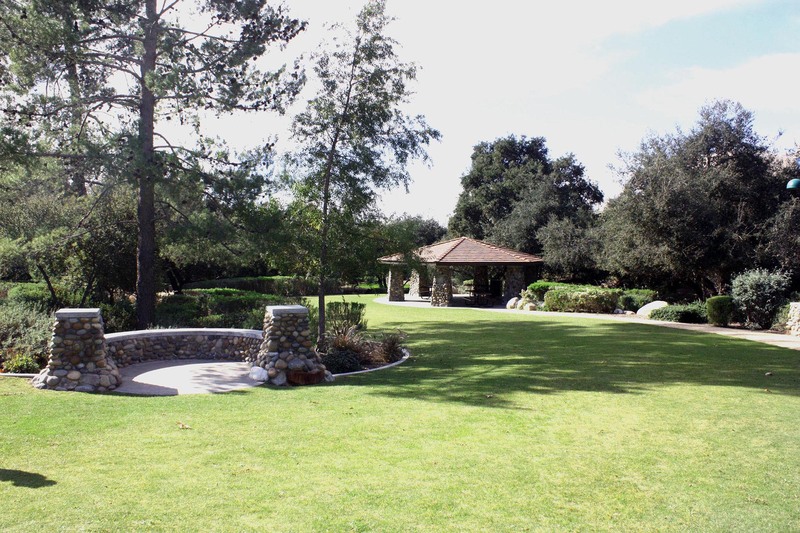 A group picnic structure, benches and picnic table pads are set among granite boulder groupings and drifts of native plant material.